As many of us are painfully aware, Google does not often provide organic search marketers with many tools or tips to help them in their pursuit of earning more organic traffic. However, organic search marketers rejoice, because on Monday night, we were all given a gigantic tool suite update to the Google Search Console! Google made this public post that outlines the new Google Search Console experience. These new tools offer added visibility into how Google is interacting with your web properties. 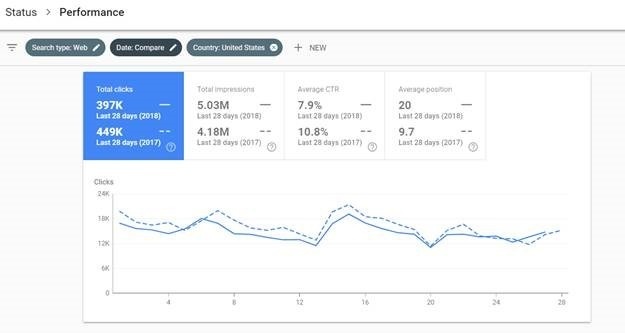 The largest change is that now the search analytics (rebranded as “search performance”) section of search console offers 16 months of back data for you to analyze. Previously, the search analytics section of Google Search Console only included 90 days’ worth of data. Since 2011, Google stopped providing keyword data in Google analytics. The 90 days’ worth of organic search query data found within Google Search Console was the only definitive source of truth to organic marketers for the phrases they were earning organic traffic to their sites with. 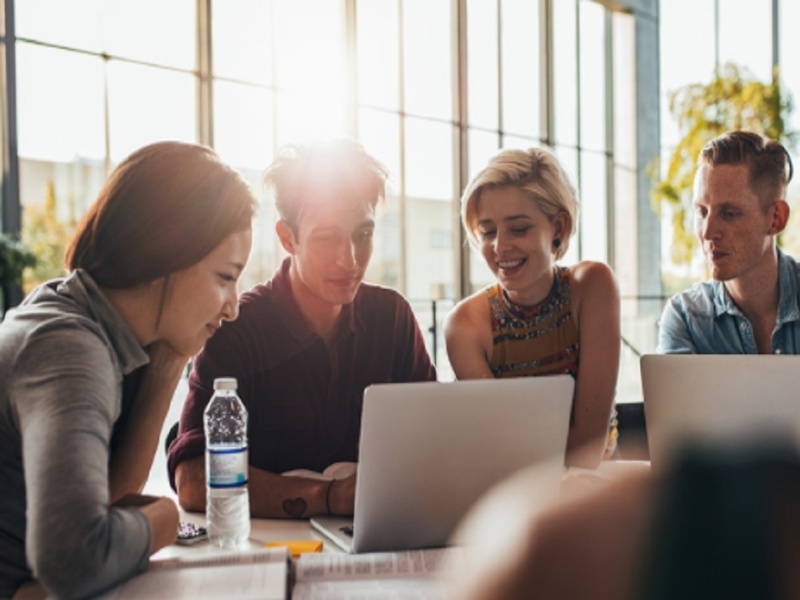 The new update to this report will allow marketers to compare year over year and uncover any blind spots they might have otherwise overlooked. Here is a tip you can use now! *Swap out the http://www.example.com string in the URL above with your verified domain. If your search console account was updated with the new features, it should work just fine for you. Check out the new Google Search Console reports and good luck in the search results!